Carol Elaine Hursh, 78, of Jacksonville, passed away on Sunday, January 13, 2019 at Lavender Ridge Memory Care in Jacksonville. Carol was born on September 2, 1940 in Bluffs the daughter of Louis and Amelia Rebbe Boehs. She married Nathan Hursh in 1970; he preceded her in death on March 5, 2006. Carol graduated from Bluffs High School and went on to work at Memorial Medical Center as an Electroencephalograph (EEG) Technician. 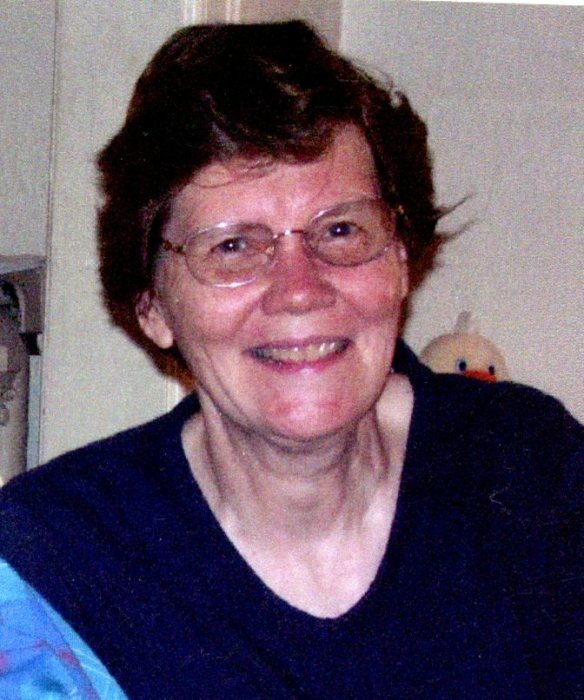 She was a member of Trinity Lutheran Church in Springfield. She was also preceded in death by her parents; brother, Paul Boehs; and sister, Evelyn Boehs. She is survived by brother, Wilbur Boehs; nephews, Anthony, Kenneth and Alan Boehs; and nieces, Diane Ryals, Elaine Jarman, Kathy Brockhouse, Anna Hogan and Julie Likes. Visitation will be from 4-7:00 p.m. on Friday, January 18, 2019 at Ellinger-Kunz & Park Funeral Home. Funeral service will be at 10:00 a.m. on Saturday, January 19, 2019 at the funeral home with Reverend Paul Hemenway officiating. Burial will follow at New Trinity Cemetery in Bluffs, IL. Memorial contributions may be made to the American Cancer Society or Trinity Lutheran Church.